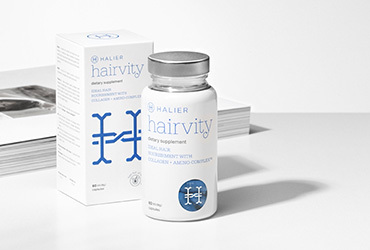 Complex hair care for women. 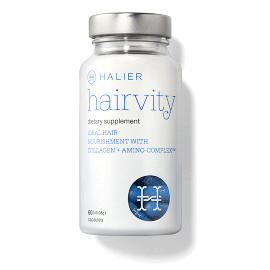 Stimulates hair growth and prevents its loss. 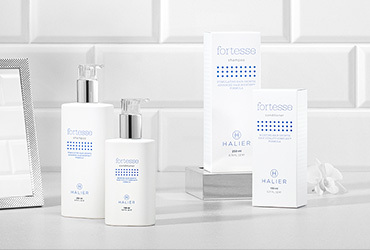 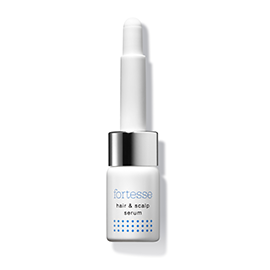 Fortesse Nutricosmetic supporting healthy-looking hair and scalp.